Home | Latest News | La Bella Advanced Skin & Laser are our Clinic of the Month for September 2016! 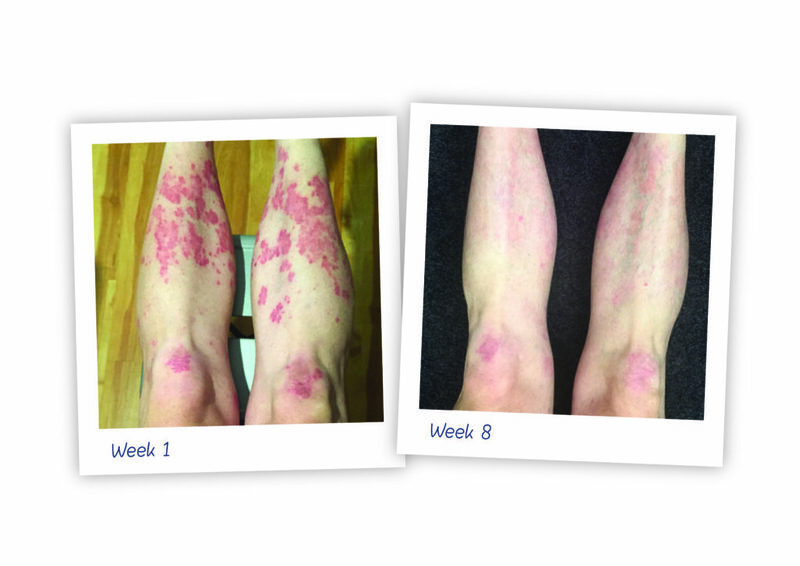 La Bella Advanced Skin & Laser is a modern, relaxing clinic in the chic town of Orange, in Central West NSW, famous for its decadent food and wines. 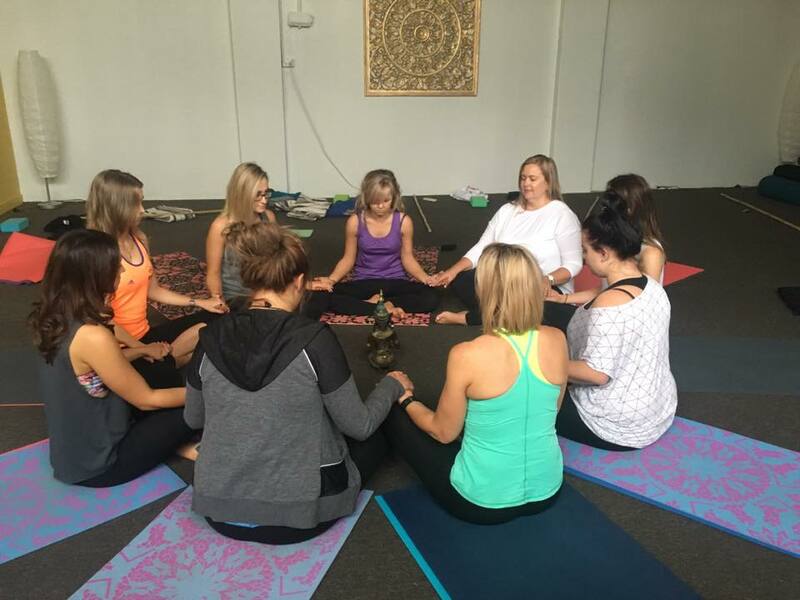 Owners, Rebecca Miller and Carla Poole, are not only best friends but now business partners taking the La Bella brand from strength to strength in Orange & the surrounding communities. Their talented team are all highly skilled corneotherapists and laser technicians that are dedicated to customer care and results. 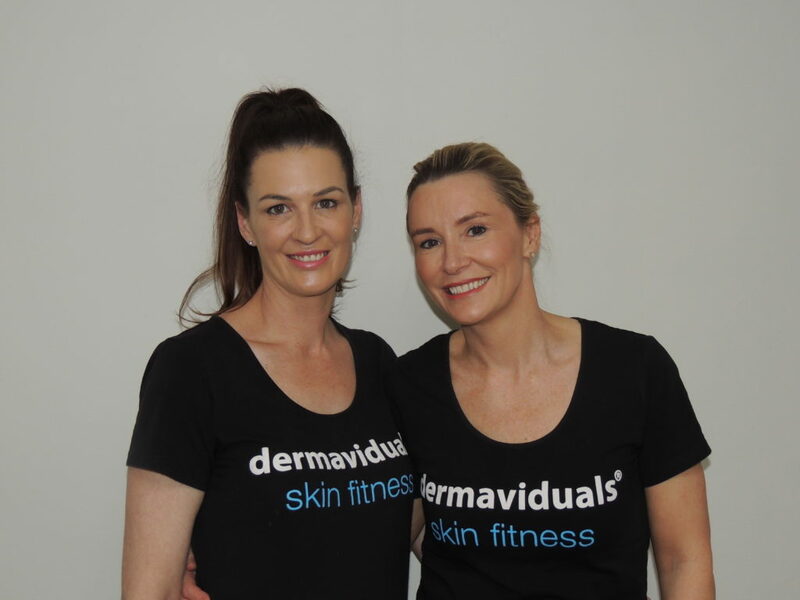 Carla and Rebecca took the time to chat with us about their passion for education and skin. What do you value most in your business? 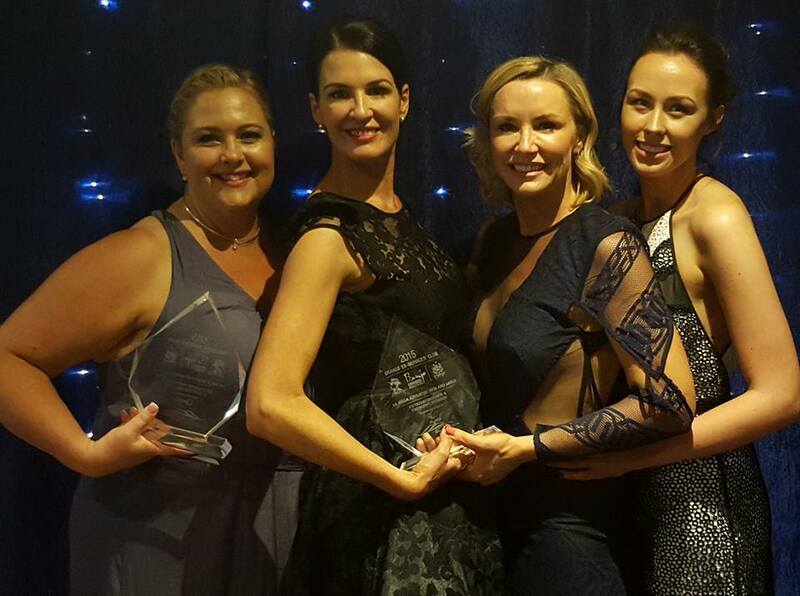 Our amazing team and their dedication to Corneotherapy, dermaviduals and all the treatments we offer at La Bella Advanced Skin & Laser. 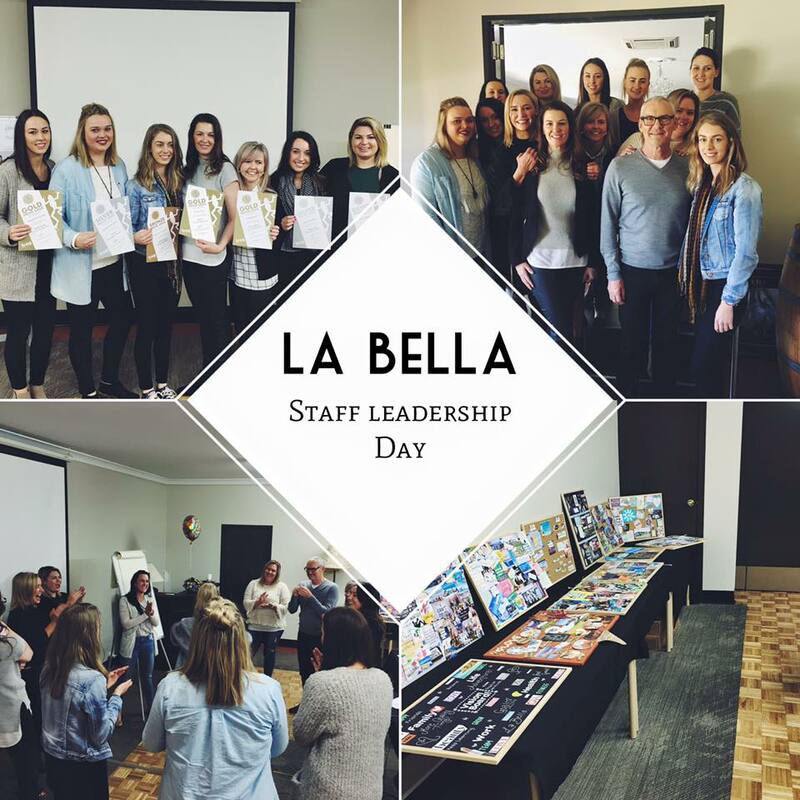 We focus on leading our team at a higher level to ensure exceptional customer service, education and client care. 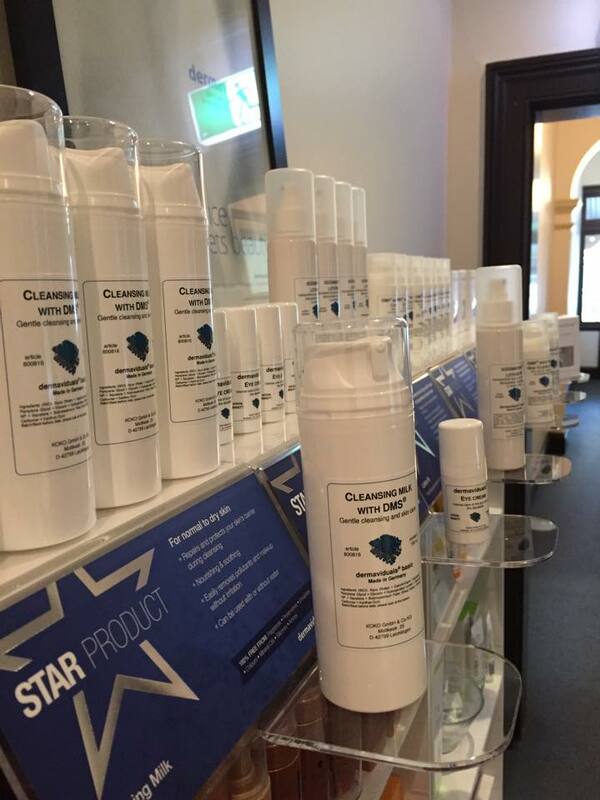 dermaviduals has enhanced our business in all areas. 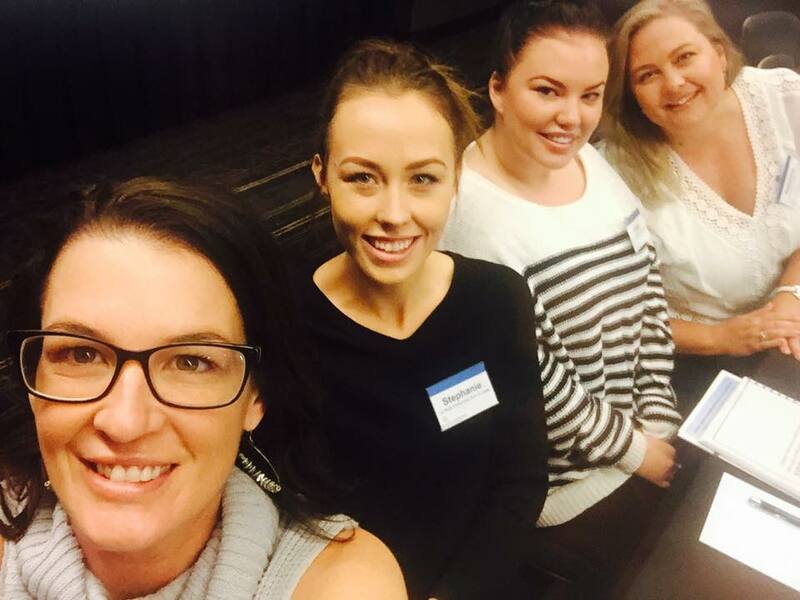 Not only do we have the best product in the world, but the continued advanced education offered by dermaviduals Australasia keeps us ahead of our competitors: “Knowledge is POWER”. 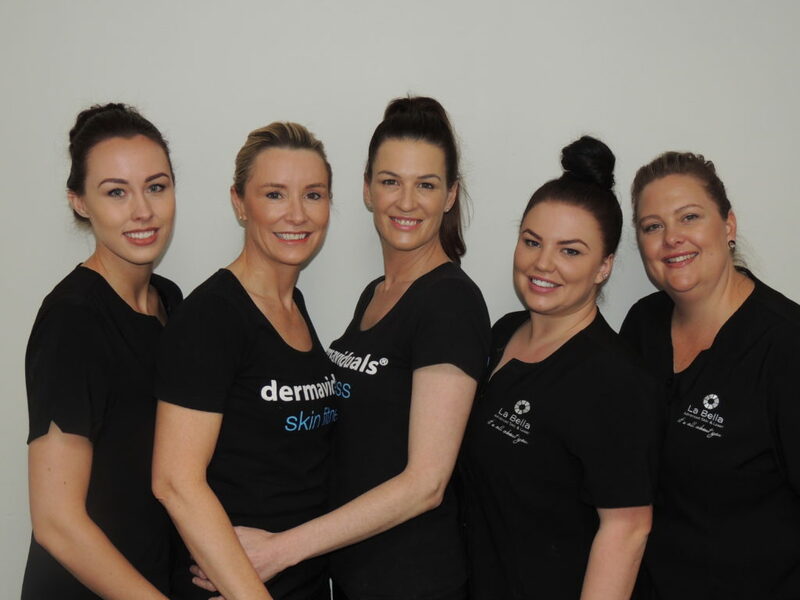 Our dermaviduals VIP days are highly successful, due to the continued support from our clients who always gain so much from these specialised days. Do you have a skin tip to share? You can follow La Bella Advanced Skin & Laser on Facebook or Instagram or visit their website here.